After sun refreshing and soothing emulsion. Calms, smoothes and restores the moisture of the skin after the sun aggression. Contains aloe Vera, Allantoin, Panthenol and Chamomilla extract with a powerful regenerating and soothing action. It helps to mantein the tan. 200ml. Protective fluid with a very light texture that melts with skin, performing a highly effective sun protection action, while imperceptible. Especially formulated for the maximum daily protection. 50ml. Light sun protector fluid, oil free and water resistant. It has an optimized balance of UVA and UVB filters to protect the health of your skin from radiations, sunburns and premature skin ageing. It contains Vitamin E, anti free radical effects. Easy to absorb. Bottle 200ml. 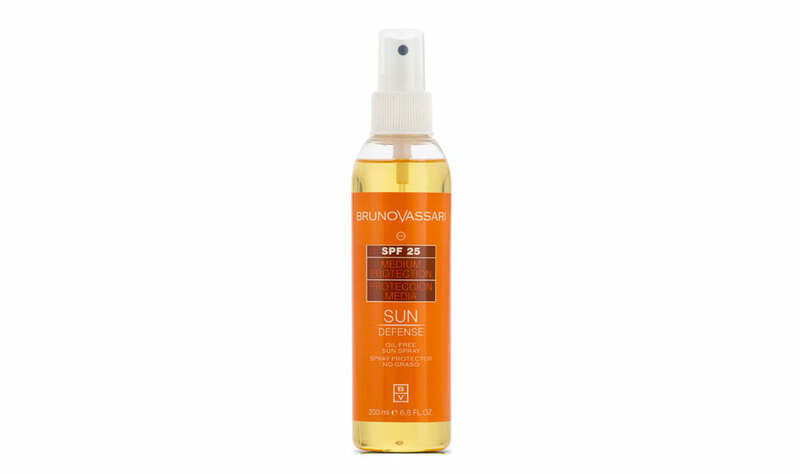 Light emulsion that helps, getting a fast and uniform tan. It stimulates the synthesis of melanin and accelerates the process of tanning. Contains moisturising agents to fight dehydration caused by the UVA radiation. With Vitamin E and shea butter. Without sunscreen filters. 200ml. Compact make-up that leaves the skin tanned and radiant. Can be applied wet or dry, depending on the desired finish. With UV filter. Has an optimised balance of UVA and UVB filters to protect the health of your skin radiations and protects against the sunburns and premature skin ageing. Water resistant. Apply before sun exposure and reapply frequently, especially after swimming and towelling. High sun protection cream. 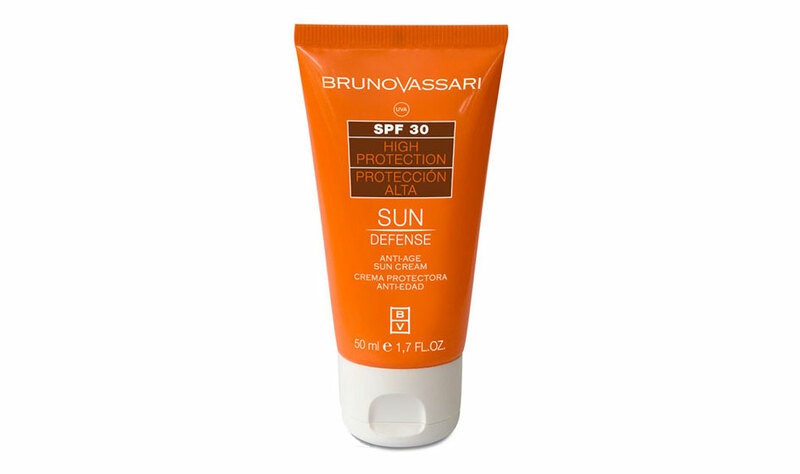 It protects from UVA and UVB radiations, provides uniform tan and avoids skin dehydration. It protects from wrinkles and premature skin ageing. Tube 50ml. Body solar emulsion that has an optimised balance of UVA and UVB filters to protect the health of your skin from radiations, sunburns and premature skin ageing. It provides an uniform lasting tan. Tube 150ml.